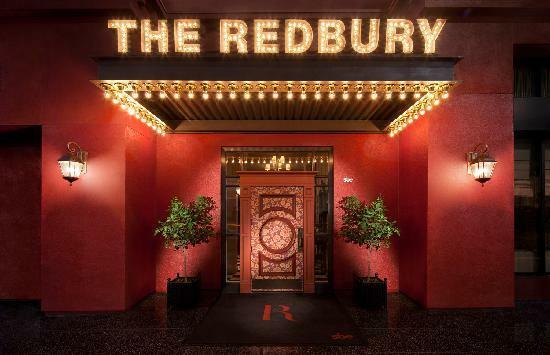 We Love the Redbury Hotel Hollywood in LA . Overlooked by the legendary Capital records building, this boutique hotel is a class act. Located just off Hollywood and Vine. 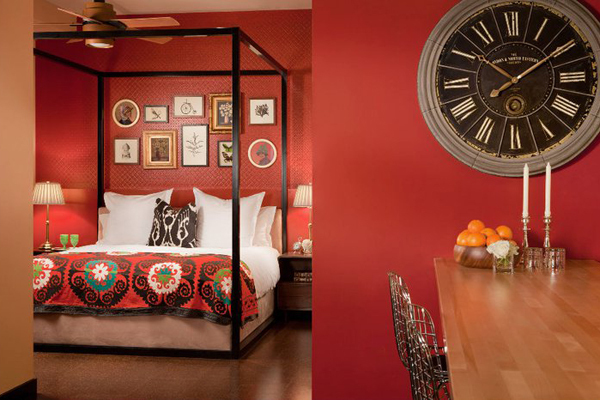 Its four-poster bedded rooms are a joy to step into. Flick through the selection of vinyl (yes, vinyl) left in your room and play them on you own personal record player. The courtyard of the hotel sometimes hosts events featuring bands, enjoy the show from your private balcony. All the rooms have their own kitchens and washer/dryers; which can save you a small fortune when you’re on the road for a while. The polite and helpful staff make your stay an ease. The restaurant on the ground floor is definitely a hot ticket, great food and a cool crowd. A must stay for us whenever we’re in LaLa land.